Carhartt Washed Duck Work Dungaree Pants. 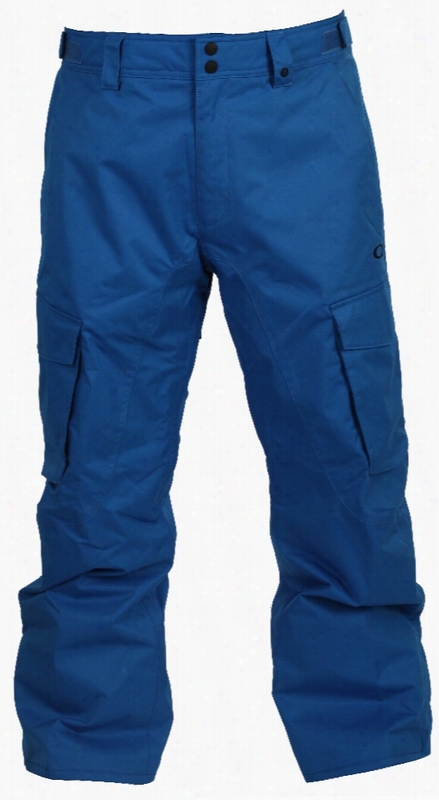 Volcom Rain Gore-Tex Snowboard Pants. Burton Fly Tall Snowboard Pants. 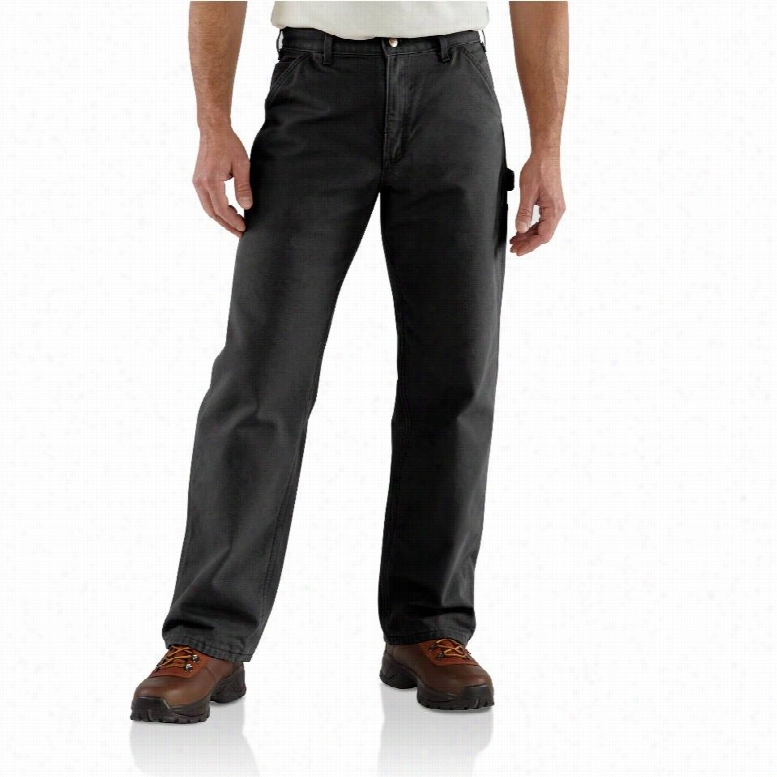 Oakley Task Force Cargo Snowboard Pants. Volcom X-Type Gore-Tex Snowboard Pants. 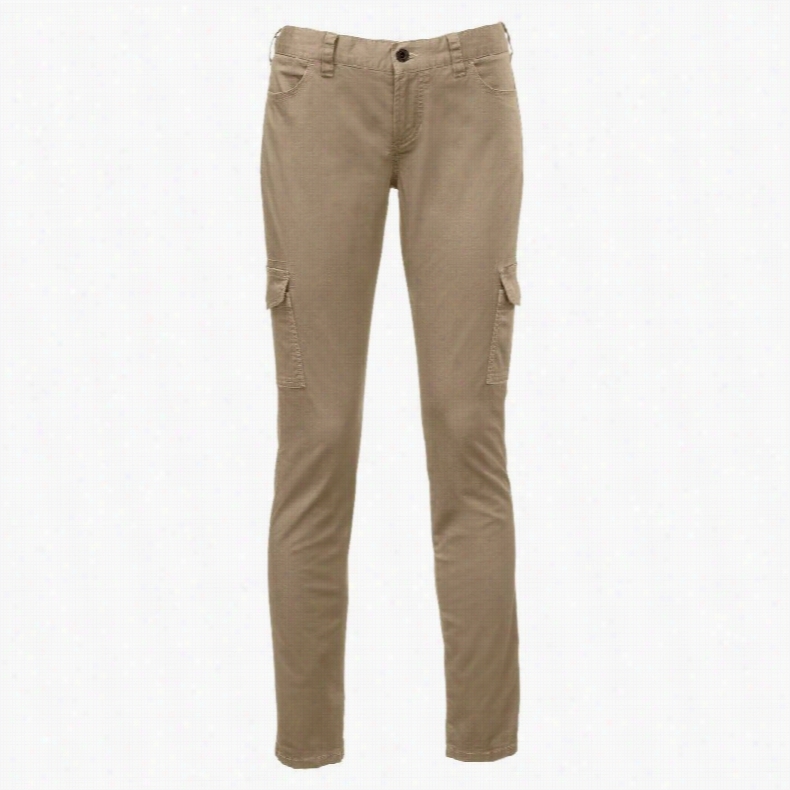 The North Face Atka Matchstick Cargo Pants. Arc&apos;teryx Beta AR Gore-Tex Ski Pants. Burton Cargo Tall Snowboard Pants.